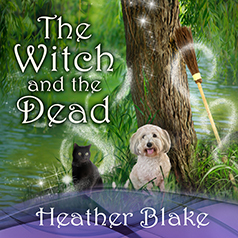 The nationally bestselling author of Gone with the Witch returns as wish-granting witch Darcy Merriweather uncovers dangerous skeletons in the closet—and the garage . . .